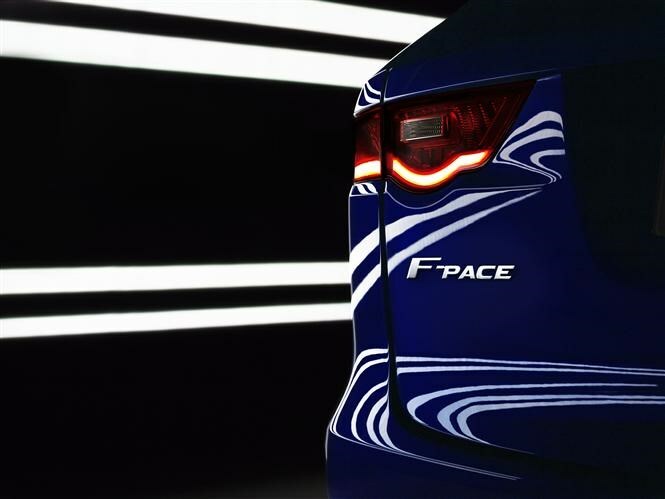 This tantalising image is the first look at the Jaguar F-Pace, a crossover with all-wheel drive that seats five. 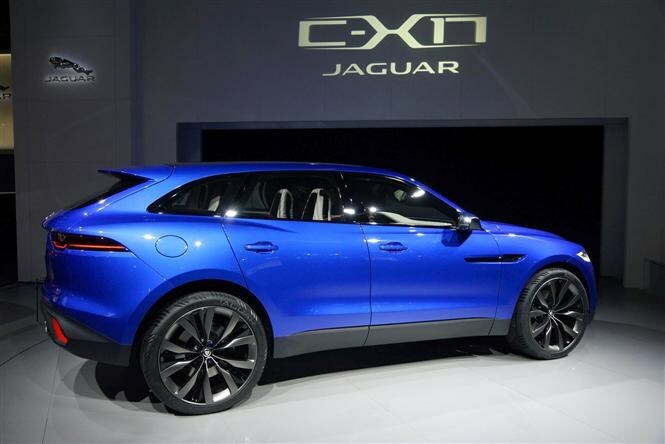 Jaguar is keen to emphasis that is a practical sports car but in reality it's a crossover or sporty 4x4 much like Land Rover's Range Rover Evoque. While the rear tail light image does not reveal much of the new car, it is thought it will look very similar to the Jaguar C-X17 performance crossover concept we first saw at the 2013 Frankfurt Motor Show (see below). Going on sale next year, the F-Pace SUV promises a mix of performance, style and practicality, based on an aluminium body that seats five. The use of aluminium keeps the car's weight down and when combined with Jaguar's new, more fuel-efficient engines should offer owners competitive running costs. With striking 23-inch alloy wheels and angular bodywork, the show car had a menacing silhouette, with a hint of Range Rover Evoque in its rear haunches. Inside we liked the panoramic sunroof and modern-looking cabin. The concept car featured equipment from the wider Jaguar-Land Rover group, including off-road tech and a range of engines and gearboxes. At the time Jaguar hinted at speeds of 186mph, with CO2 emissions below 100g/km, which is an intriguing combination. What Jaguar has told us is that the F-Pace will feature All-Surface Progress Control technology, which is designed to prevent wheelspin when pulling away on slippery surfaces. Jaguar is also promising class-leading interior space and exceptional on-road dynamics, so F-Paces should suit those wanting an engaging drive. 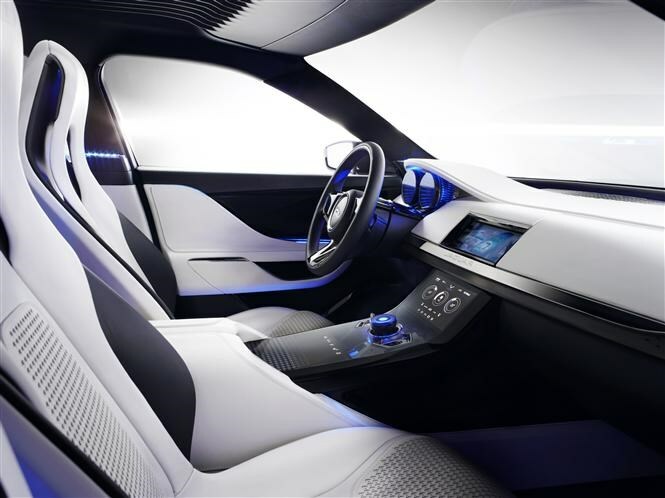 The British company also claimes it will feature beautiful design, precise handling, a supple ride, luxurious interior finishes and cutting-edge technology. Further details will be revealed later this year. 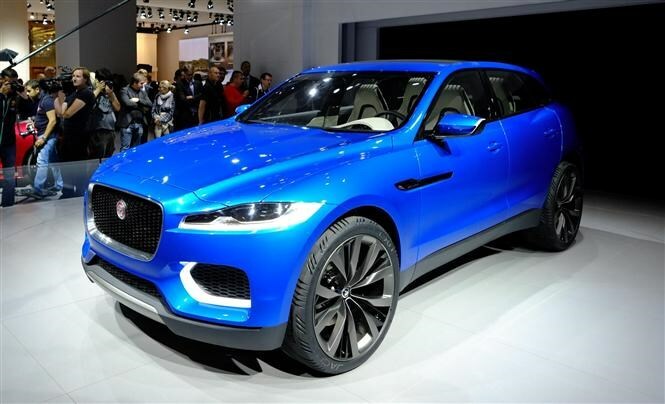 The F-Pace will be manufactured in Solihull, UK and goes on sale in 2016.